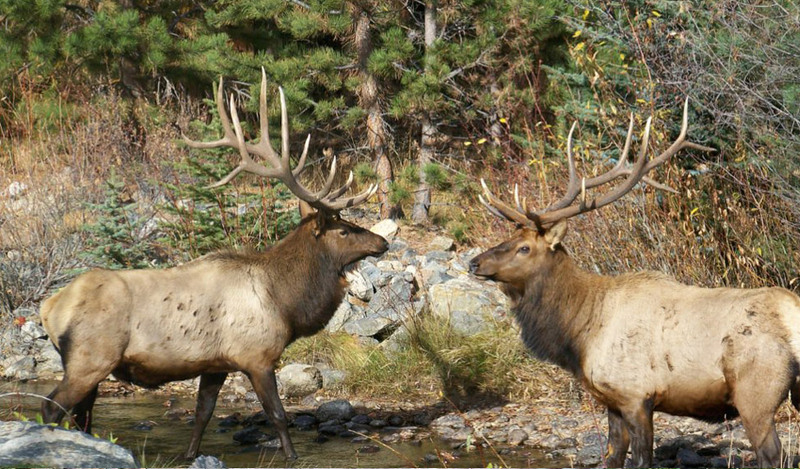 Looking for Rocky Mountain National Park lodging? A stay at Aspen Winds provides the opportunity to experience the splendor of the Rockies as you have only imagined possible. 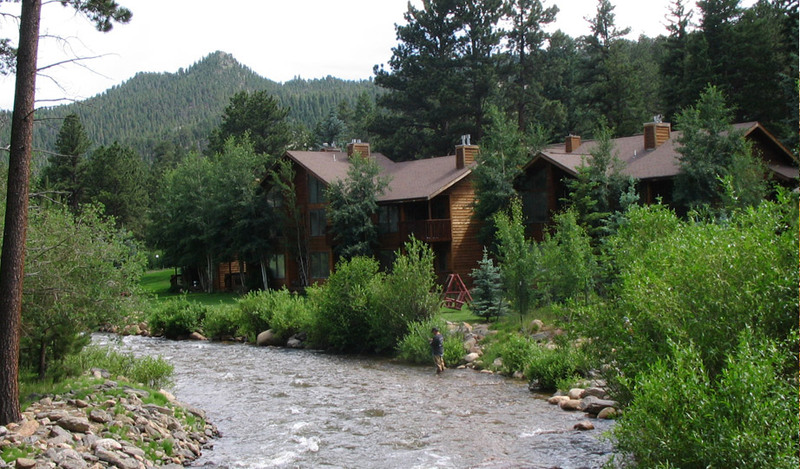 Conveniently located 3 miles west of central downtown Estes Park and 1½ miles from the Fall River entrance to Rocky Mountain National Park, Aspen Winds provides a comfortable lodging experience. 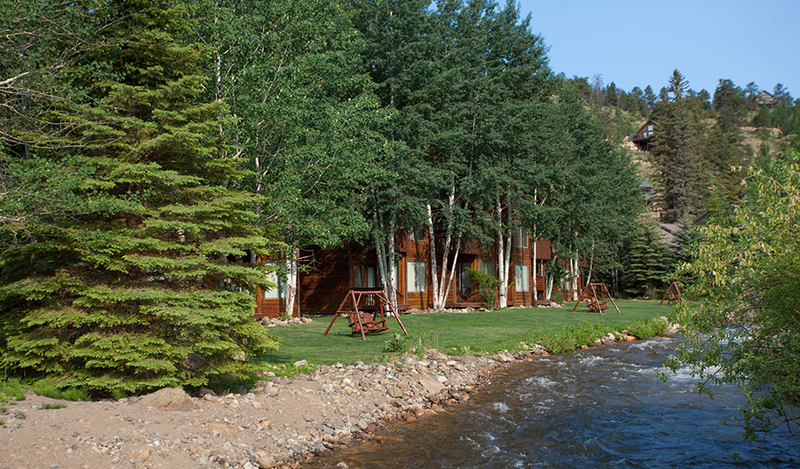 We offer spa suites and one or two bedroom condominium suites on the river that appeal to every vacationer's needs. The cool, rushing waters of Fall River, full of rainbow trout, provide frontage to Aspen Winds where elk, deer and other wildlife wander freely through a lush setting of willows and mature aspen, spruce, fir and pine trees. Relish the soothing sounds and views of the river along with the majesty of the mountains all from the comfort of your condo and deck. 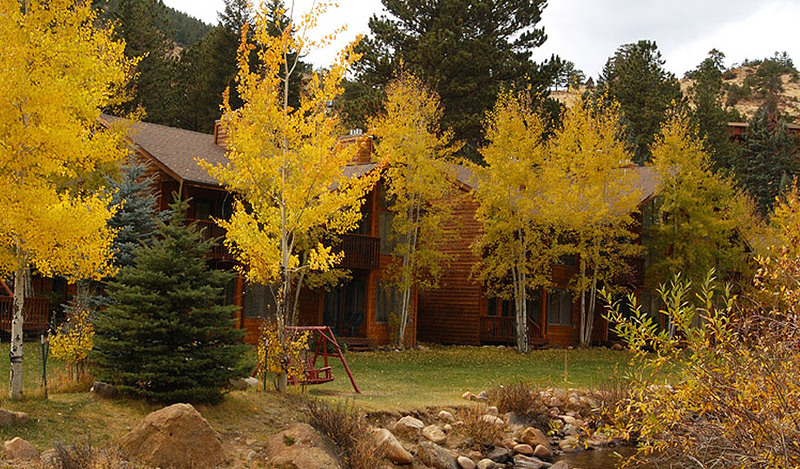 From the deep greens of summer, luminescent golds of autumn and glittering whites and crystal blues of winter and spring, Aspen Winds lodging on Fall River is beautiful year round. 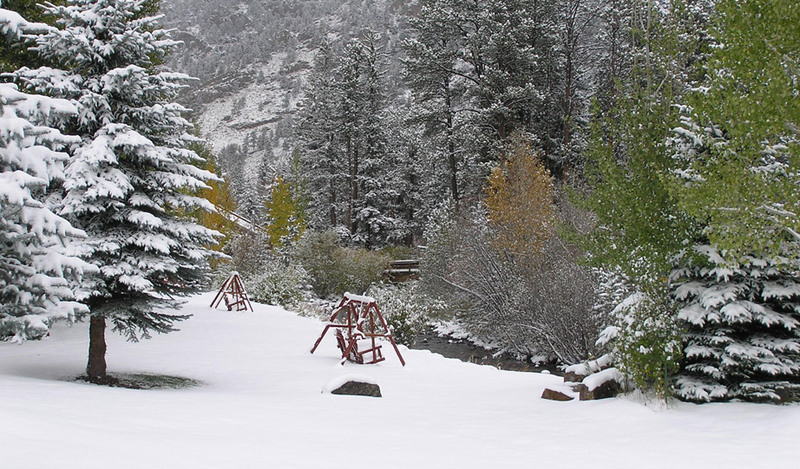 Reserve online or contact us for more information about our Estes Park lodging.